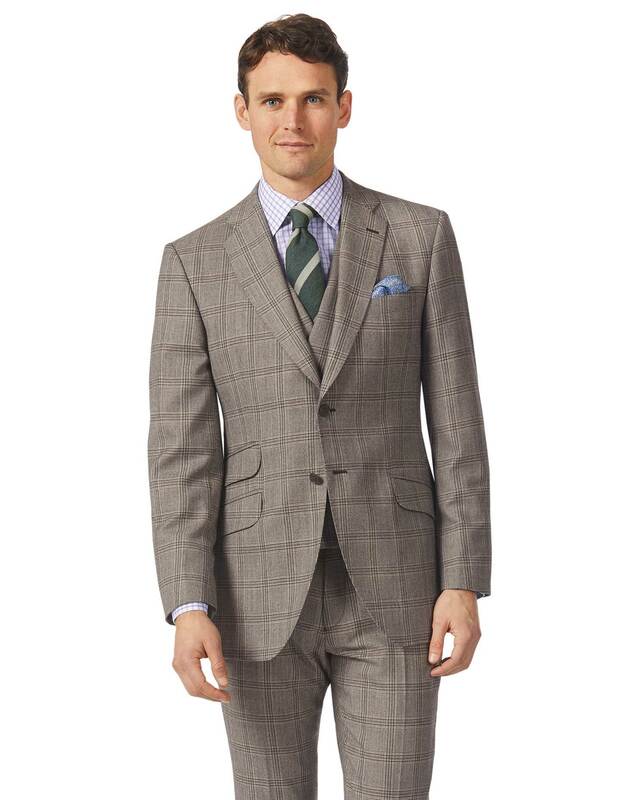 "Luxury suit tailored with a half-canvas construction from British mill Alfred Brown’s 120s wool for impeccable fit and flawless drape." The best suit I have ever purchased. Top quality British wool. Superb design. Perfect fit. A pity that I can’t give 10 stars to this suit. CT: Well done!!!! !